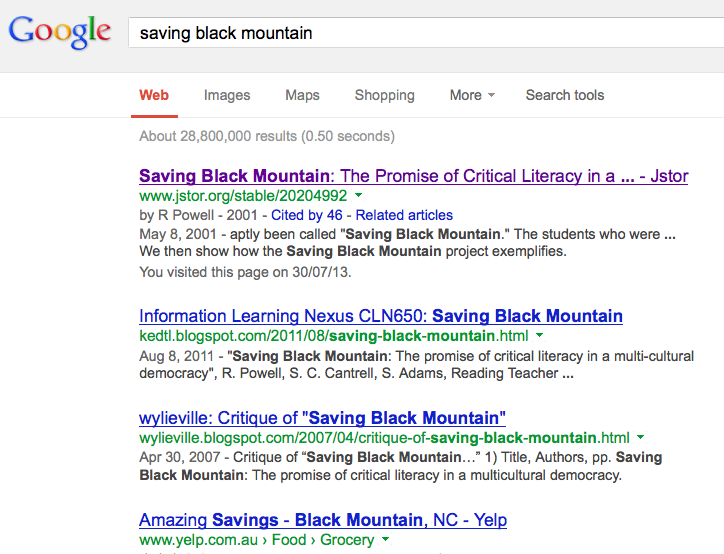 Today, I tried searching online for a specific journal article, “Saving Black Mountain,” using just the three words of the title, utilising four different strategies. Although the first result featured the article I needed, when clicking the link, I could only access the first page, due to lack of JStor log-in, but it did give me useful bibliographical information to enable me to search elsewhere. After refining my search, using double quotes, ie “saving black mountain,” the number of results narrowed to around 2,500, and seemed to exclude irrelevant documents. The first page contained several links to the specific article from different databases and providers, which was more useful. Thirdly, I entered Google Scholar, and immediately changed the settings to link to QUT, so I could see which results were available in full text from my university library – a very useful function! As above, I started without using the double quotes, and found around 120,000 matches, starting with the article I wanted, but also including journal articles ranging in topic from the Black Robin, to the Rocky Mountain Divide, to water-saving irrigation practices. I could also clearly see which articles were available through QUT, and gain direct access by clicking the links down the right-hand side of the page. 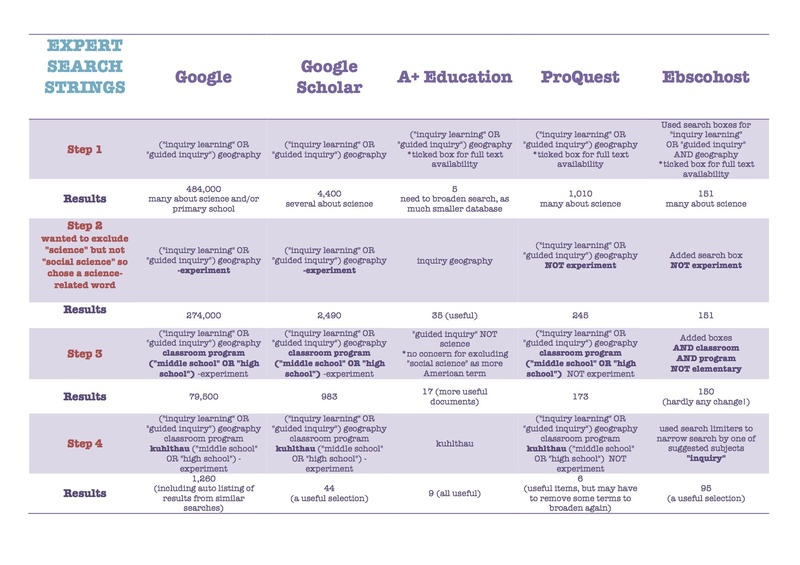 Clearly, when trying to find scholarly articles online, Google Scholar is the more effective and efficient search engine, especially when linked to an educational institution’s library service. However, if exploring a topic, there are also many useful resources which are not scholarly articles, such as blogs and educational websites, so, in that instance, general Google would be more useful. 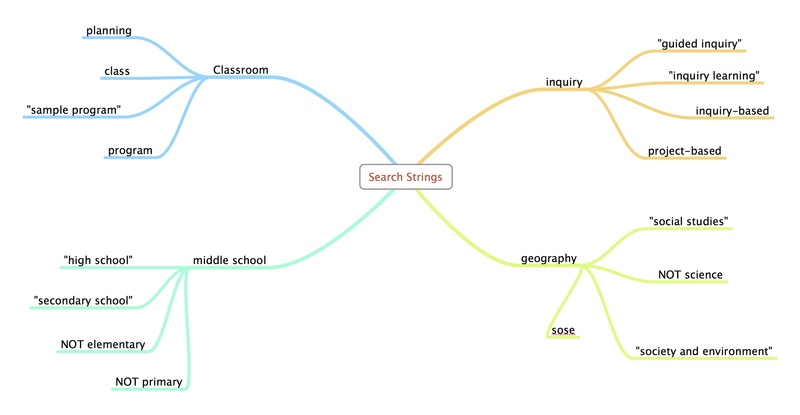 In addition, if specific titles, headings or topics of more than one word are known, phrase searching is far better than a basic search without the use of quotation marks.